Nepal is among the poorest and least developed countries in the world, ranked 138 out of 175 in development tables. 42% of the population live below the poverty line. 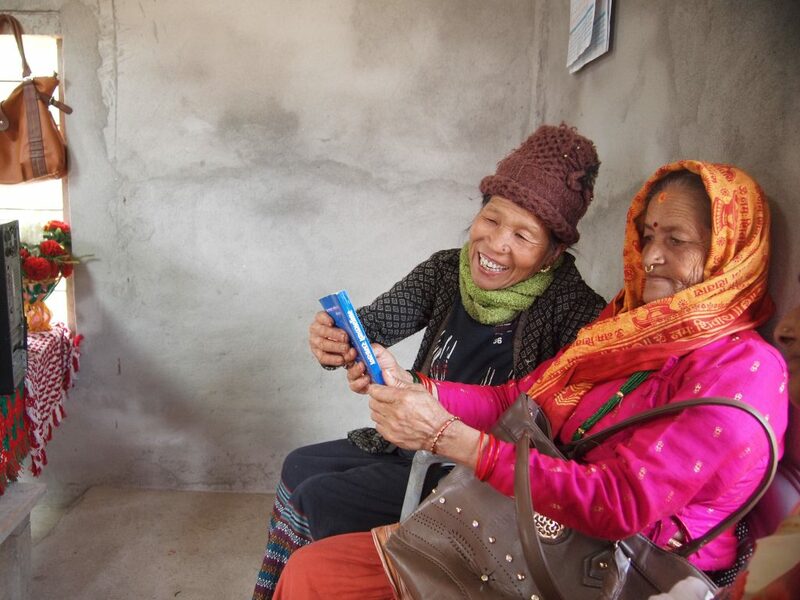 Nepal suffers from a variety of issues – we try to help alleviate some of the major development issues through basic but most effective development programmes. Most of the development projects funded by Heidelberg Sustainable Development Abroad e.V. funds are straightforward construction projects implemented to establish a better and healthier life within the communities, particularly emphasising the needs of the most vulnerable groups therein. The projects are either conducted to achieve practical changes to the lives of the host communities or to offer alternative and innovative approaches to community development. HeiSDA volunteers will support the local community in improving the education evironment in Nanglebare, that had already been deprived of good education, health and sanitation, when it was hit badly by the earthquake in 2015. The volunteers work at Navin Gram Secondary school to rebuild four class rooms, make furniture and white boards and construct a play yard for the pupils including gaming devices. Some 1500 people in over 240 households benefit directly from this education environment project. HeiSDA volunteers will support the local women’s group Mahila Surdoya Co-ooperative in Kanyam, a village in the hilly far east of Nepal. The community has never worked with internationals before. 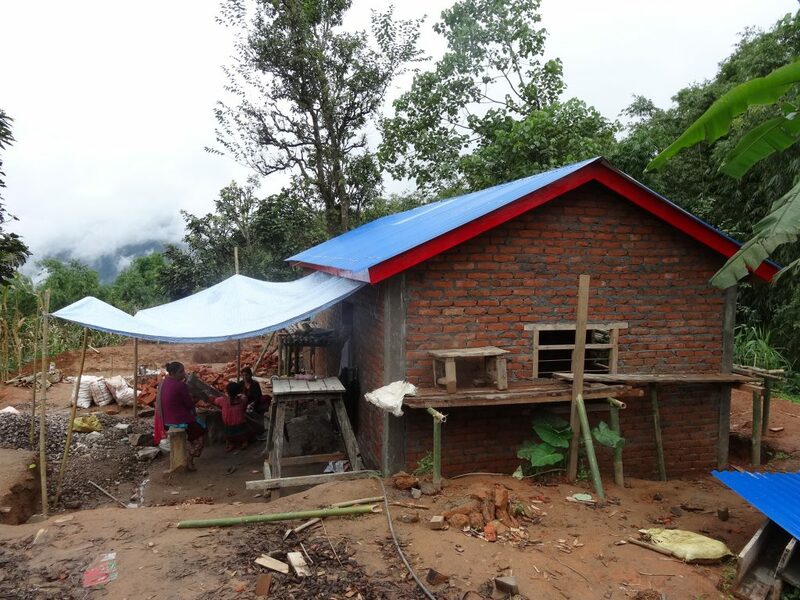 The volunteers will assist in building a two-rooms community building equipped with smokeless stove and soak pit. The house will be used for meetings, trainings, market place and potentially also as library and computer lab. The village has 4000 inhabitants and many households benefit directly from this project as the large share of the women are part of the co-operative. HeiSDA is a young initiative – the idea though is already proven and implementated. In 2014, one of the founding members of HeiSDA participated in a project supervised by Oxford Development Abroad (odauk.org). HeiSDA is based on the model of the Oxford organization (ODAUK). In the course of the 2014 project a community building, toilets, and smokeless stoves were built for and with the people in Sangrumba. In 2016, two of the founding members of HeiSDA conducted the community library project in Sangrumba. The privately organized project led to the idea of founding an association to initiate further sustainable development projects. HeiSDA was born. Now we as HeiSDA are working on the projects for Summer 2017 together with PSD Nepal.